LOOKING FOR A GREAT SUV WITH ALL WHEEL DRIVE...WELL LOOK NO FURTHER THEN OUR 2013 MITSUBISHI OUTLANDER. THE OUTLANDER COMES NICELY EQUIPPED WITH BLUETOOTH, PADDLE SHIFTERS, AND AM/FM STEREO W/ CD. 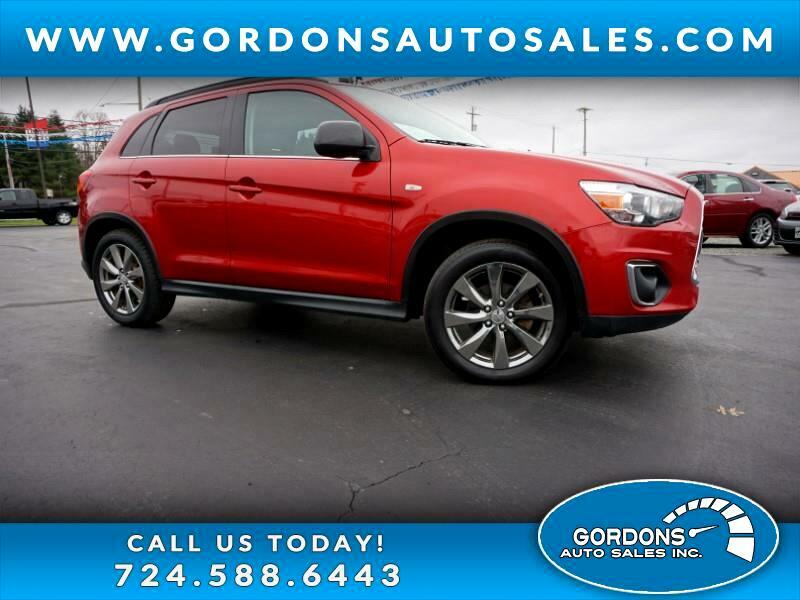 THIS MITSUBISHI OFFER OUTSTANDING GAS MILEAGE BY DELIVERING 24 MPG IN THE CITY AND 30 MPG ON THE HIGHWAY. UNLIKE SOMY OTHE SMALL SUVs, ADULTS CAN FIT COMFORTABLY IN THE REAR SEATS. A REALLY EXCELLENT BUY FOR UNDER 11K!! !